Buy any one our listings and if you're not satisfied with 18 months....We'll BUY IT BACK! Buying a home is a huge decision -one you literally have to live with! The trouble is, depending on market conditions, sometimes you'll find yourself buying a home even if the fit isn't perfect ... because you want to buy "now", or you just want to get into the market before rising prices make it impossible. 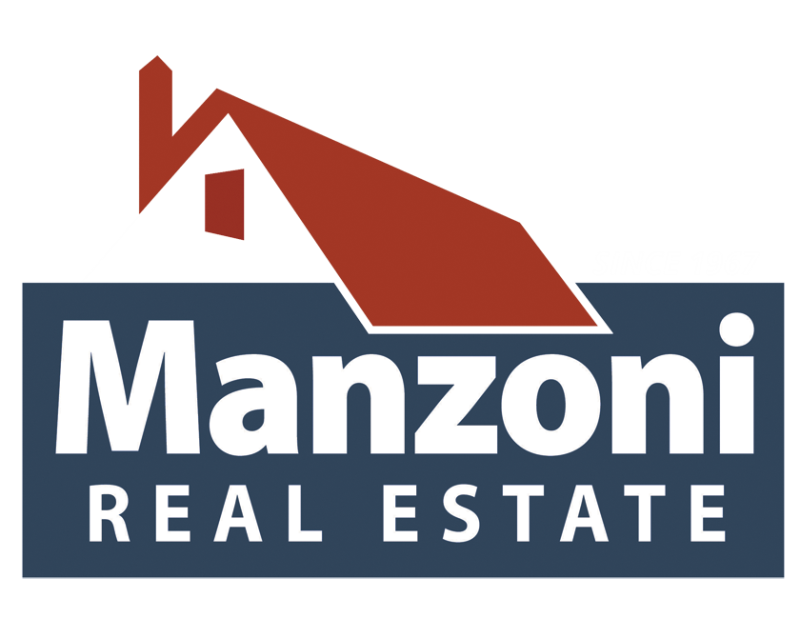 When you buy a home through the Manzoni Real Estate Team, we strive to find you the perfect home - one you'll be happy with for years to come. 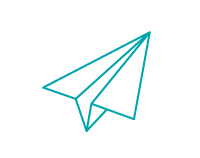 You see, we have many unique systems especially for our buyers which allows us to quickly zero in on exactly what you’re looking for and help you beat other buyers to the best new listings. We go the extra mile for our buyers..even AFTER you've purchased your home! 1. If, for whatever reason, you become dissatisfied with your home purchase within 18 months, I guarantee to sell your present home before you take possession of your next one, or I will buy it myself for an upfront guaranteed price which I'll give you in writing. 2. If you receive an offer that is higher than the guaranteed price from an outside buyer, you get the higher offer, not me. This means that when you buy through the Manzoni Real Estate Team, you can do so knowing there's a safety net under you. If you're not happy with your home purchase within 18 months, we’ll buy it back!